2011 has been an amazing year for the band, and it keeps getting better! 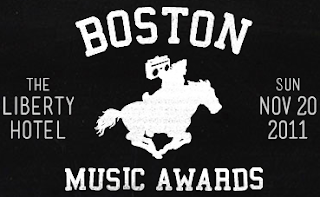 Earlier this week, along with the rest of the local Boston music scene, we found out we have been honored with TWO nominations by the good people of the Boston Music Awards Voting Academy, for Live Artist of the Year and Rock Artist of the Year. Please, go VOTE VIVA VIVA! now! We'll wait here for you to come back. In addition to having the honor of being nominated, we were asked to preform at the awards show, on Sunday November 20, at the Liberty Hotel. Make sure to get your tickets early! They're available online from Brown Paper Tickets. Last year's award show at the Liberty was amazing, and this year, with performances by friends MMOSS, Stereo Telescope, Casey Desmond, Dead Cats Dead Rats, Emperor Norton's Stationary Marching Band, among others, will no doubt be another rager! Remember, vote early, vote often! Twice a day! Every day! 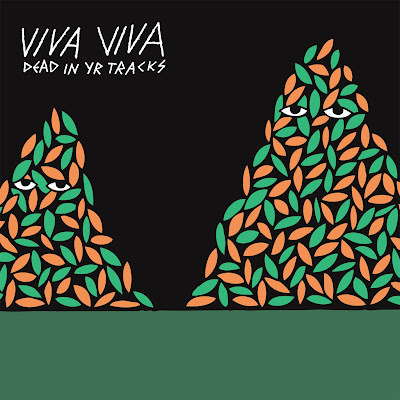 VOTE VIVA VIVA! You should also follow @BMAs_Boston and @thisisvivaviva on twitter in order to get first hand accounts of all the debauchery, as it happens at the Liberty.